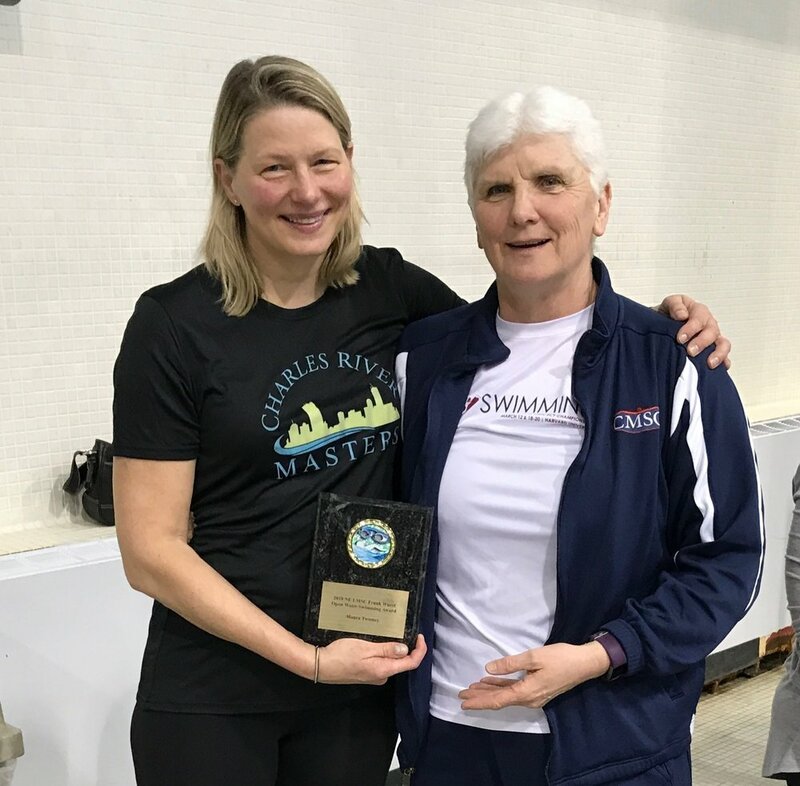 BOSTON -- On Sunday, April 29th from 11-1 pm, Charles River Masters swimmers will participate in the Swim Across America pool relay at Harvard’s Blodgett pool. 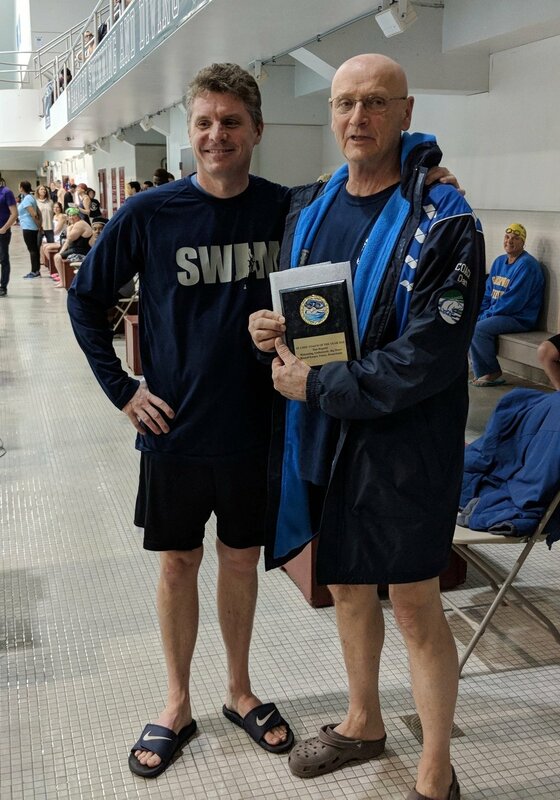 This year, CRM will swim in honor and support of Rick Osterberg and Andrea Sonan, their dear friends who are currently battling cancer. Many of you in our NE LMSC have already generously donated and/or signed up to participate in this. Thank you all so much. 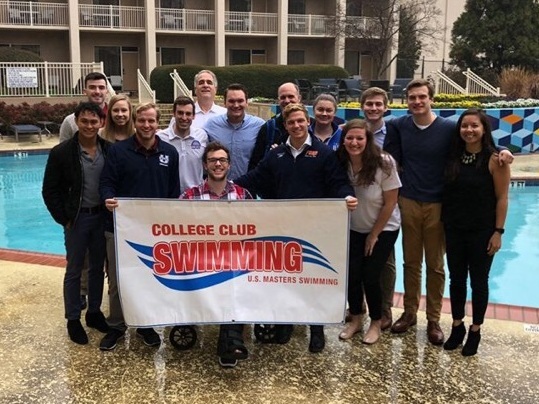 Because of your overwhelming support, this relay is well along its way to being the top fundraising team ever in the history of this Swim Across America pool swim at Blodgett! If you haven’t yet registered or donated, there’s still time to be part of this historic event. 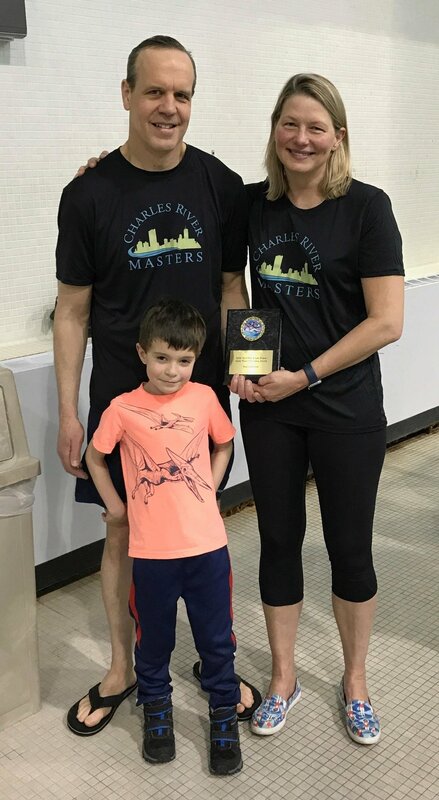 There are three ways participate, and you don’t have to be a member of Charles River Masters to show your support. 1. Donate to our team (CRM-Team Rick and Andrea). We are united by our commitment to the fight against cancer. You don’t have to swim to make an impact. 2. Enter to swim on the relay ($25), and set up a fundraising page — we will swim 25s and 50s in a fun, non-competitive, team bonding environment. 3. 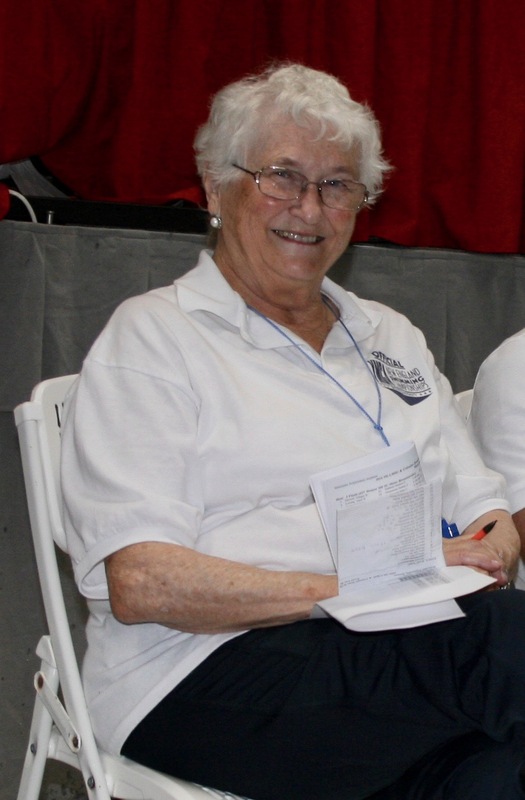 Volunteer to help at the event. Your contribution matters. Whether you give of your time, talent or generosity, we promise that your support will help fight cancer. Thanks so much for your support of our beloved teammates and friends, Rick and Andrea. p.s. Please share this with other friends and family members you think might be interested.